Ever since the launch of the popular EA Games SimCity series, the game has been riddled with problems, from server load, to traffic congestion, to over-active hurricanes; but today at 9PM (GMT) EA are set to release the first SimCity Update that should fix most of the problems. Probably of most significant is the disaster rate has been revised, meaning all the hard work you’ve spent on your city won’t get wiped out every 5 mins when there is a disaster generated. During the update this evening, EA mention that their servers will be taken offline for a few hours to apply the SimCity Update, but rest-assured it should be a better game when it comes back online. The first SimCity Update seems like a big update, which EA hope will help to reinstate some confidence in the game (and company) since the launch. 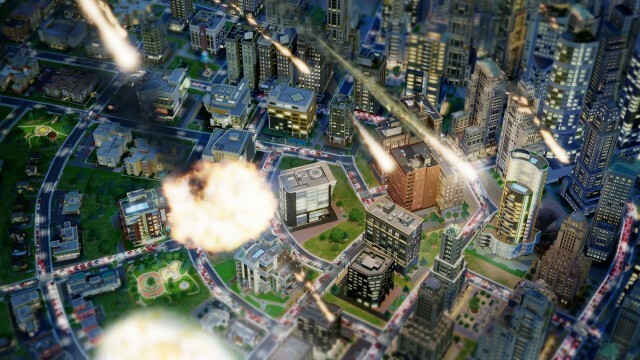 Now the bugs are started to be ironed out, will you be considering buying SimCity now?